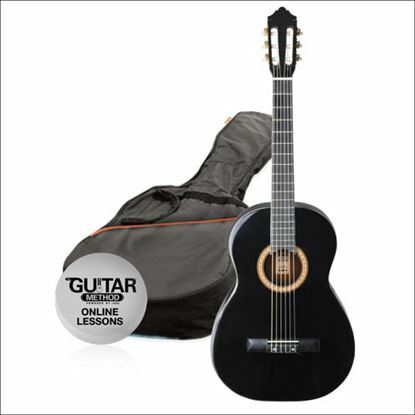 Full-sized Yamaha classical guitar with Spruce top and gloss finish in a package with digital tuner. 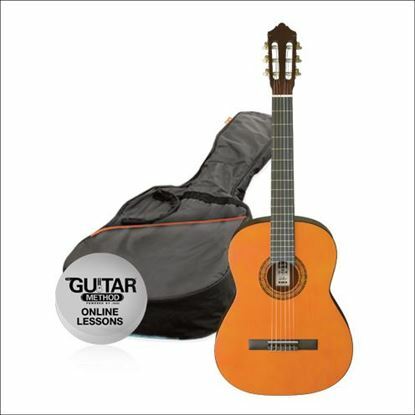 The full-size classical guitar without the full-size price: The Ashton CG44 with extras to get started at Mega Music. Great student nylon string classical guitar. Get off to a flying start with this SIMS-approved classical guitar. 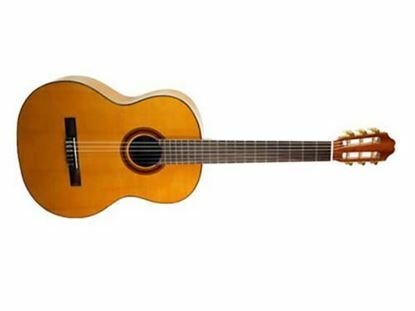 The Yamaha CG122MS Classical Guitar has a solid Engelmann Spruce top and matt finish and comes with a 5 year warranty. The Katoh MCG40C is a very well designed full size classical guitar. Featuring a Solid Cedar Top with Sapele Back & Sides, this guitar is ideal for students undertaking courses with specific requirements such as the SIMS program whilst rivaling the sound and feel of guitars twice its price. This quality classical guitar is SIMS-approved, has a solid Engelmann Spruce top and Matte finish and comes with a 5 year warranty. Classical guitar with solid Engelmann Spruce top and Ovangkol back and sides.